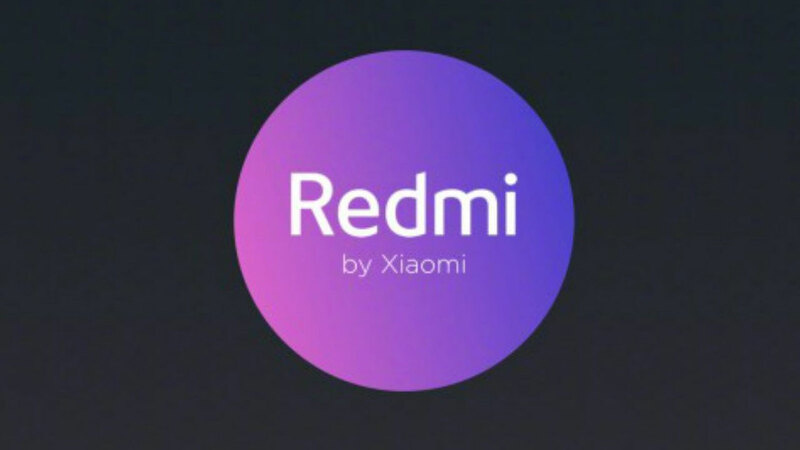 The Xiaomi Mi Mix 3 Forbidden Edition premiered at the end of October . Along with the usual version of the flagship . Unfortunately, you still can not buy it, but it will soon change. We find out that the sale will start next month. The price is known, but the exact release date is still not. 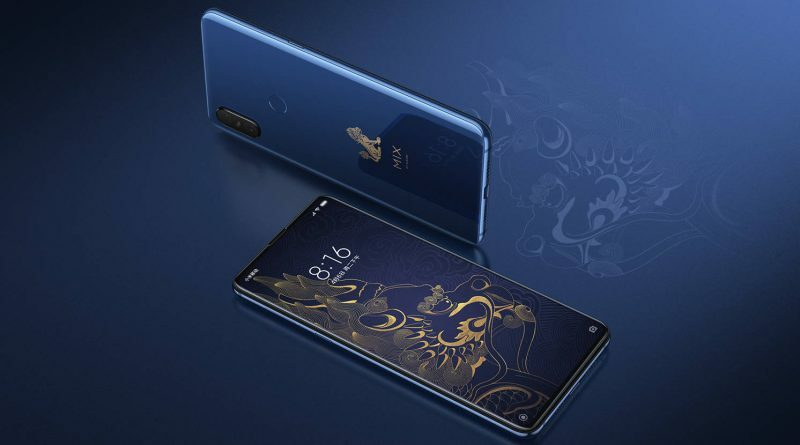 The Xiaomi Mi Mix 3 Forbidden Edition is expected to cost 4999 yuan. After conversion, it gives us about PLN 2,700. It’s a lot more compared to the standard edition, which costs just over 3,000 yuan. On the other hand, customers can count on quite an interesting package content. 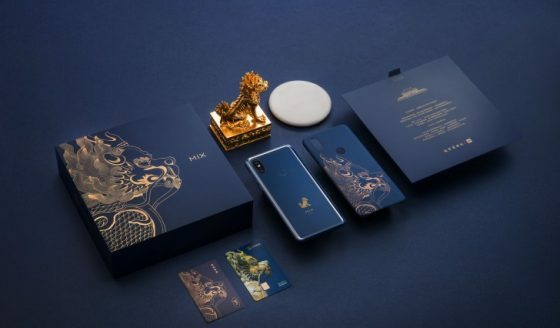 Xiaomi Mi Mix 3 Forbidden Edition was created in cooperation with the Palace Museum. This variant with 10 GB RAM and 256 GB of data space. The housing is in blue, which is inspired by Chinese ceramics. In the set, whose content you see above, there will also be a special figurine, which is gold-plated. 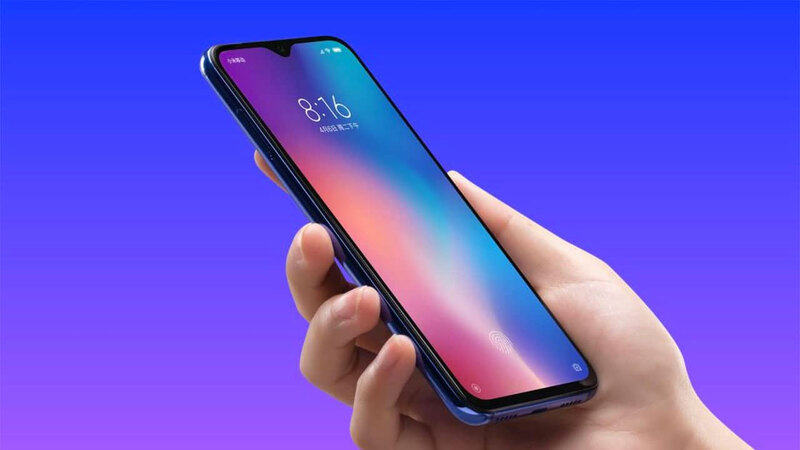 Technical specifications Xiaomi Mi Mix 3 Forbidden Edition can be found below. You can also check the wide range of Chinese brand products in our online store Sferis . 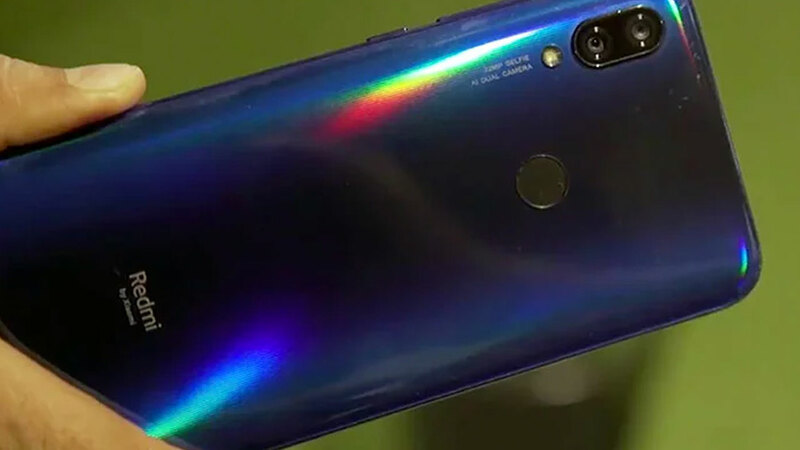 Next post Galaxy A8s does not have a headphone connector. Samsung Galaxy S10 also without?